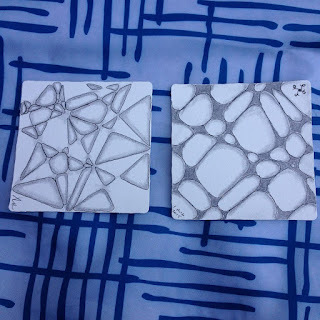 On the weekend Parz and I had a Zentangle® picnic in North Vancouver. We sent out an invitation to other people but were happy to spend the time alone (as no one was able to join us). 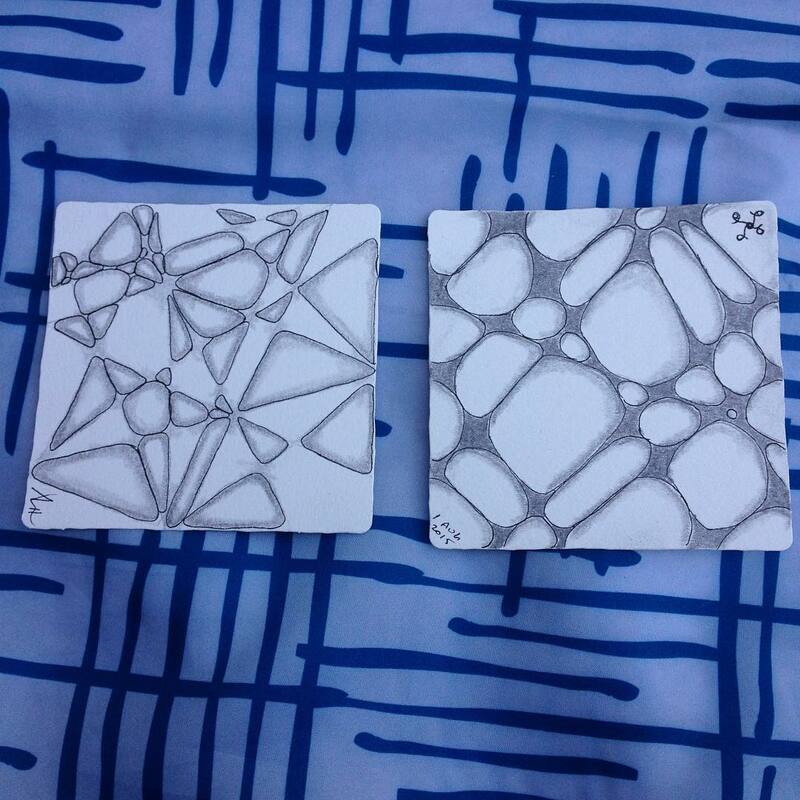 I lead him in a meditation of drawing and it was a lovely experience for us both. New business cards arrived today!